A creative solution with speed and simplicity built right in. See how to use Adobe Stock in your favorite creative apps to deliver great content faster. Call 800-685-3524. How quickly you deliver content is as meaningful as what you deliver. 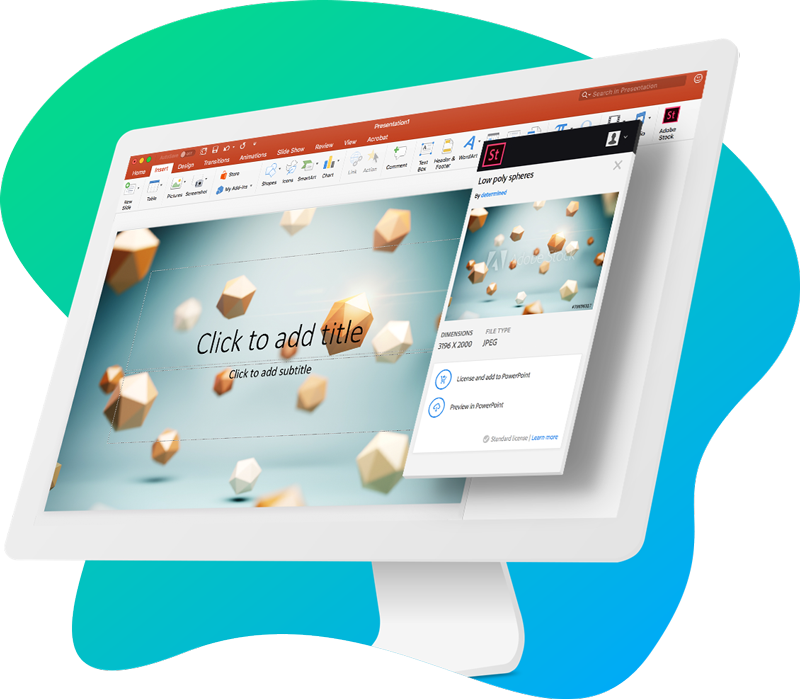 Adobe Stock is natively integrated with Adobe Creative Cloud and Adobe Experience Manager to boost your team’s productivity. Saving 2–4 minutes here and there on thousands of creative tasks adds up to great content delivered sooner. Work faster with Adobe Stock built right inside Creative Cloud apps. Search for and license assets directly within Photoshop CC, Illustrator CC, InDesign CC, Dimension CC, and Premiere Pro CC. No need to install or manage plug-ins. 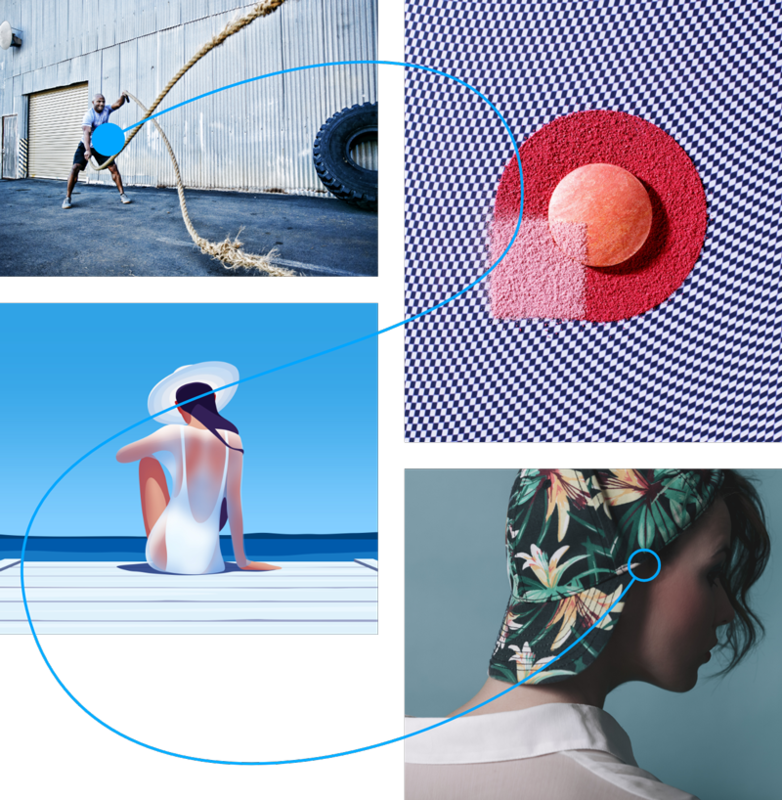 Adobe Stock is natively integrated and continuously updated with Creative Cloud releases. Continue working in your Creative Cloud app to find, edit, and license images and videos, and reduce repetitive steps. Jumpstart any project by placing preview images and videos immediately in your projects. Your creative team can test different assets prior to licensing. Edit or swap out unlicensed images and videos before committing to purchase. Save hours of re-work by having all your edits automatically sync when you purchase and license high-res versions of the new assets. 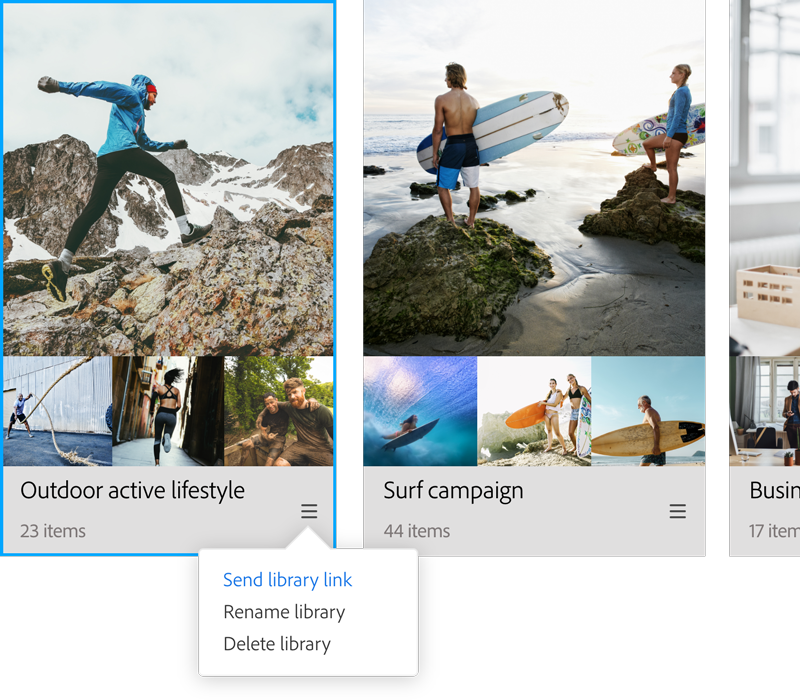 Save Adobe Stock assets into personal libraries and share them with everyone on your team. Access libraries through your desktop or mobile device — anywhere you work. Right-click an image or video in the libraries panel and select “license” when you’re ready to go to final production. Use our new read-only libraries to invite people to view files or use assets while preventing them from making edits. Search Adobe Stock for photos, videos, illustrations, 3D assets, and more within Adobe Experience Manager, and save just the ones you want. You can then quickly and easily use the selected assets for any project — website, digital, print. There are no limits. Save unlicensed assets from the results of your search, so they’re immediately available when you’re ready to develop content. Search for stored assets, preview in layout, and license for use all within Adobe Experience Manager. Accelerate your team’s creative process by up to 10X with Adobe Stock and Creative Cloud integration. 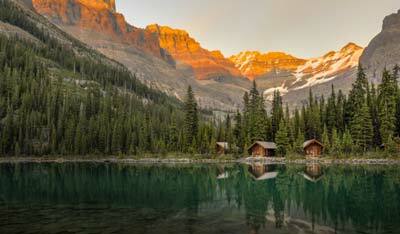 Adobe Stock is the right visual solution for any application. 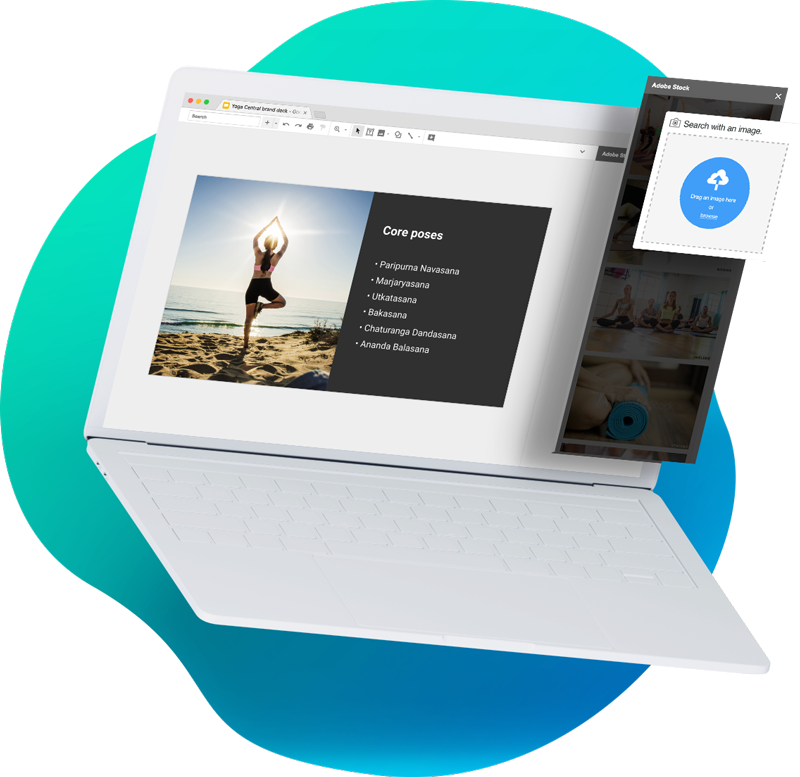 High-quality images are easily accessible in Microsoft PowerPoint and Google Slides. Use our creative platform to track your usage of new and previously licensed images across applications. 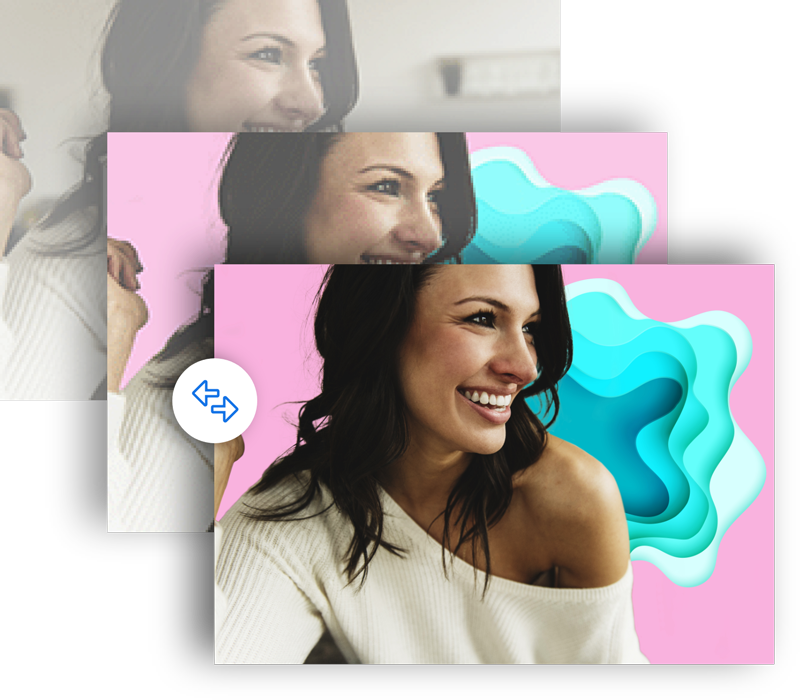 Take advantage of Adobe Stock visual search and aesthetic filters to search, preview, and license images directly inside popular 3rd-party applications. 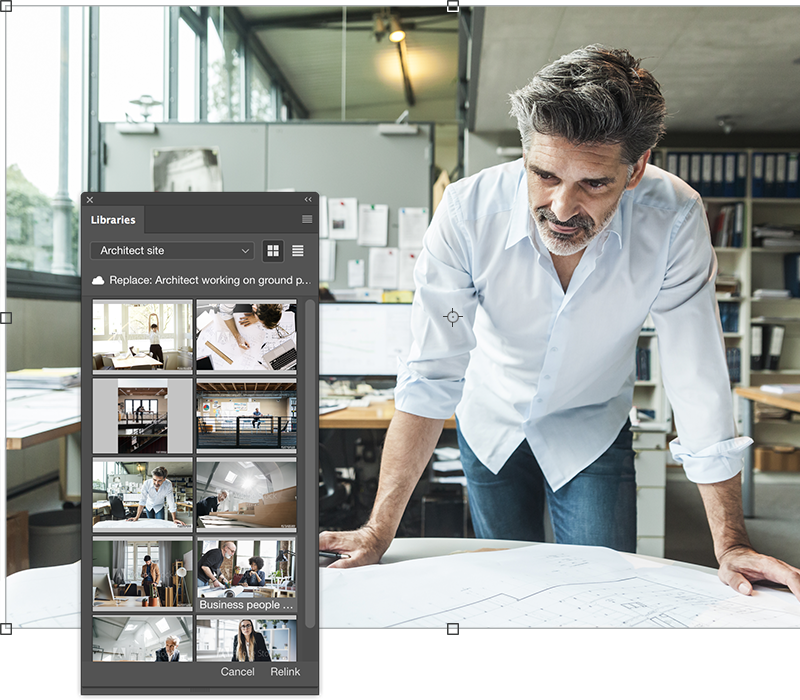 To find just the right image for the project, your creative team can simply access the Adobe Stock interface within whichever presentation software they’re using. Your team’s developers can access our Search API through Adobe I/O. You can then integrate it with your own solutions and add it to workflows so that your creative team is up and running — easily finding Adobe Stock assets and sharing license history. Interact with Adobe Stock through your company’s applications and processes. Search results contain URLs for thumbnails of found assets and metadata that allows your applications to retrieve the original. Include search as part of workflows for your website, email, and social media platforms to quickly upload engaging new content. 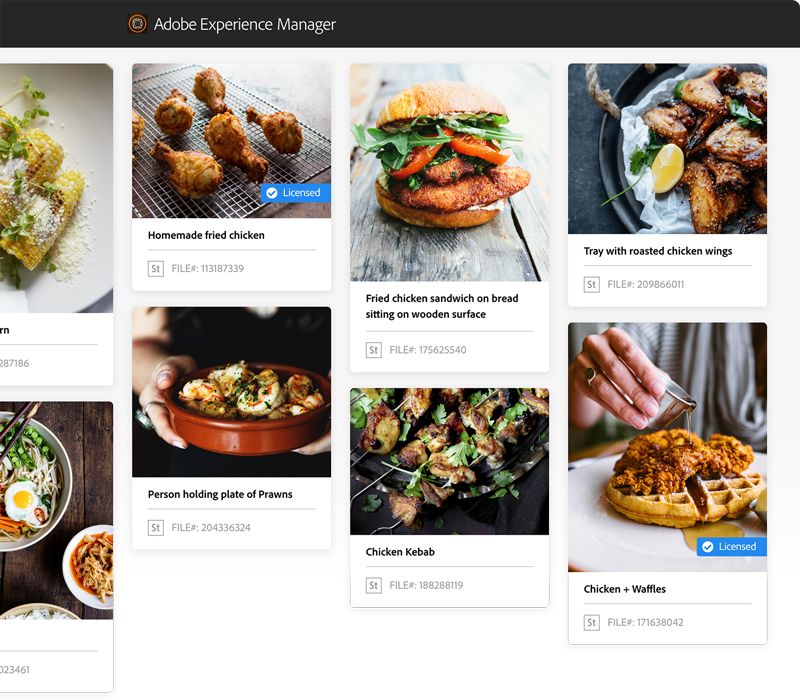 Allow your customers to tap into the depth and breadth of Adobe Stock assets by building applications that seamlessly integrate our Search API. Discover a platform perfectly suited for the way you work today. And deliver content at a faster speed that meets your organization’s needs.